DJI Wookong Multi-Rotor stabilization controller is a complete flight system for all multi-rotor platforms for commercial and industrial AP applications. 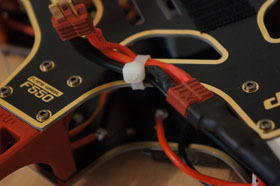 Unlike others, WooKong allows the use of regular ESC commonly used in RC helicopter without any wiring modification; Heli mode setup providing a seamless transition for current Ace One AP professionals. 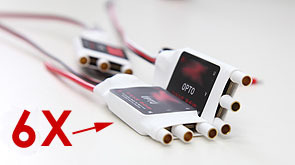 WK-M utilizes high quality components precisely calibrated with temperature compensation in all gyros and sensors, industry renounce flight algorithm in autopilot and UAV. IMU damping system is rated for gas engine best in the class. Attitude mode maintains precise altitude hold for indoor flight while GPS mode provides superb position hold outdoor. 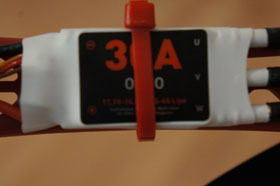 External LED flight mode indicator light can easily be observed by pilots under any condition. WK-M can be flown in one single full auto (GPS-Atti) mode from take-off to landing; or in Atti mode while manual mode has stabilization activated. The system is easy to install with user friendly software allowing on-line firmware and software upgrade. When flying, the fast rotating propellers of FlameWheel will cause serious damage and injury. Therefore, please fly with a high safety consciousness. 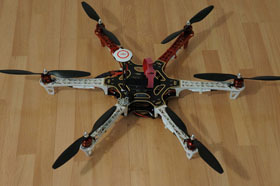 • Keep flying multi-rotor away from objects, such as obstacles, human beings, high-voltage lines and so on. • Do not get close to or even touch the working motors and propellers, which will cause serious injury. 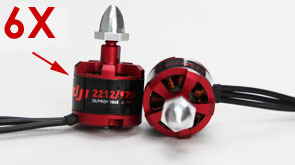 • Do not over load the multi-rotor. 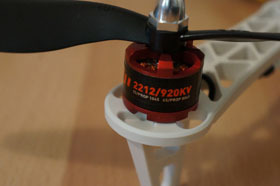 • Check whether the propellers and the motors are installed correctly and firmly before flight. 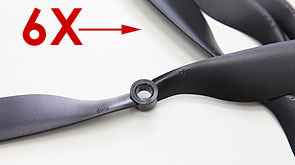 • Make sure the rotation direction of each propeller is correct. 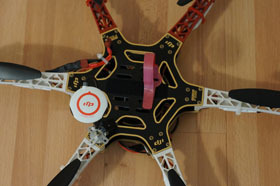 • Check whether all parts of multi-rotor are in good condition before flight. 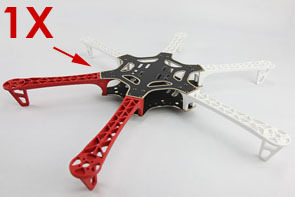 Do not fly with old or broken parts. 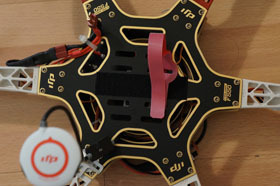 • Use DJI parts as much as possible.